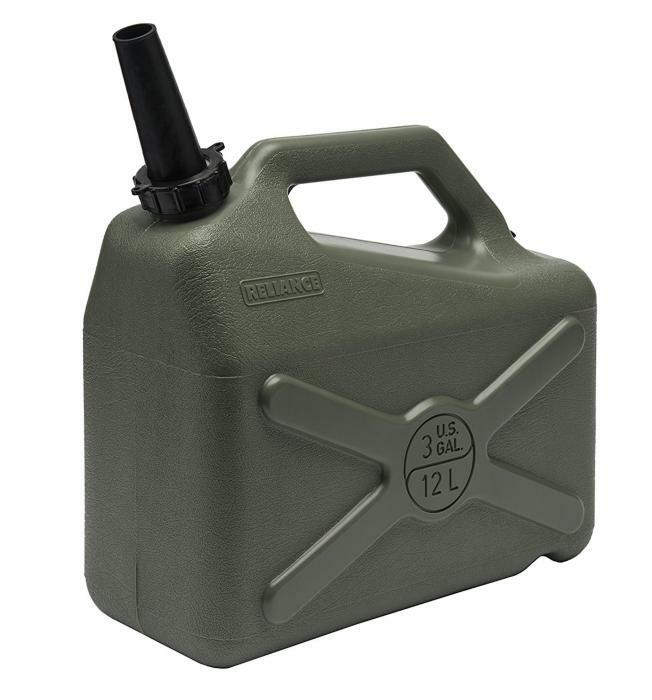 Designed as a traditional "Jeep" style Jerry Can the Desert Patrol is a rugged short term water storage vessel. 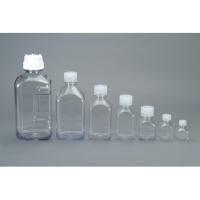 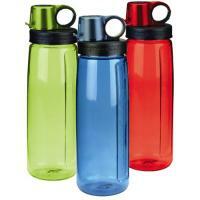 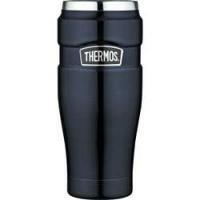 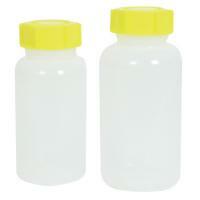 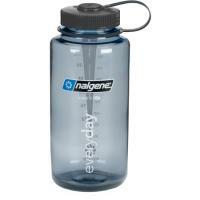 It comes with a standard 3-piece spout system for accurate bulk pouring. 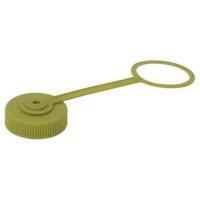 The angled handle is designed for single or two handed gripping for easier lifting and pouring. 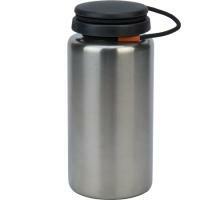 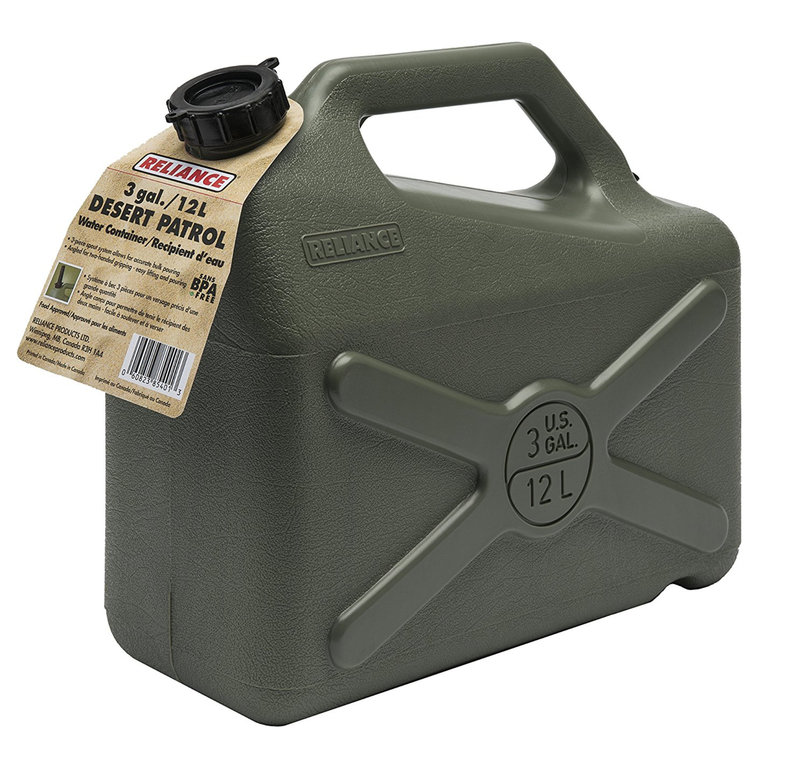 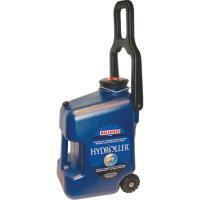 Available Sizes, 3 gal./12L, the Desert patrol is ideal for ATV, paddle sports, camping and RV - ing.